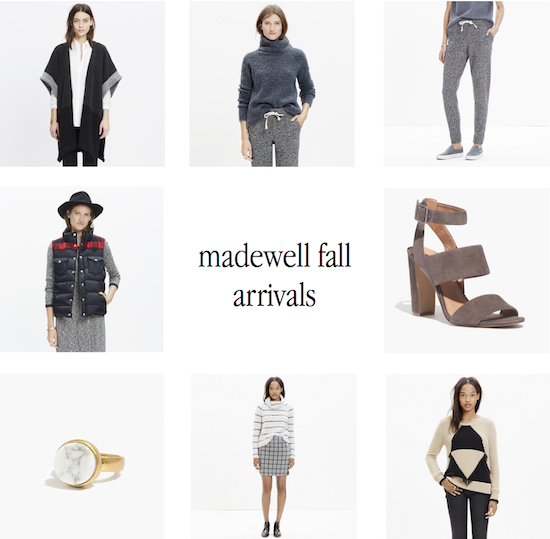 Does Madewell's fall collection not make you want to seriously step up your casual outfit game, or what? I need those sandals in my life, right alongside every single sweater and perfectly washed pair of jeans in the new collection. 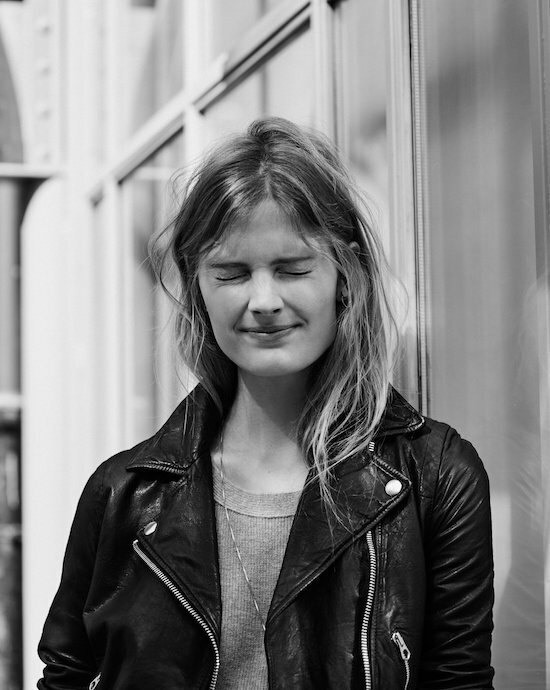 Madewell not only killed it with their line, but those photos are gorgeous, too. 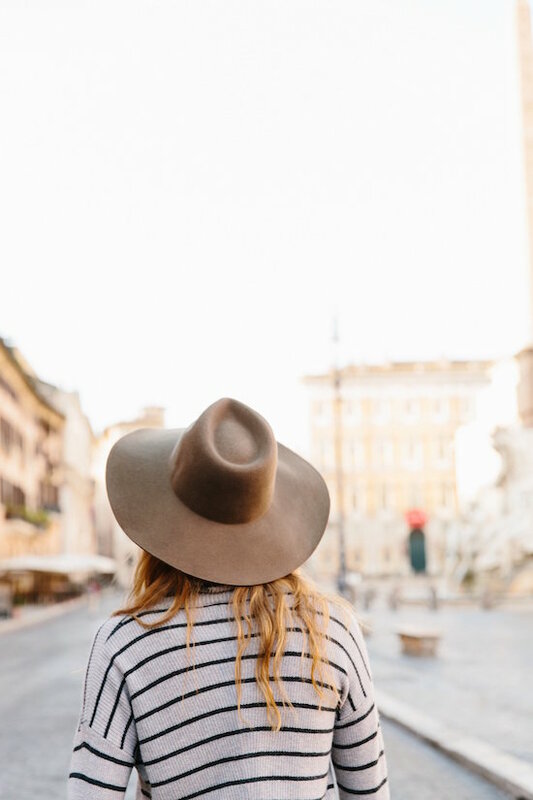 Madewell has done it again! Hoping to check it out this weekend! You're right, the photos are gorgeous. I wish I could justify buying so many casual pieces! I always feel pressure to spend my money on work clothes! These are so pretty though!